With a struggling economy, a government rife with corruption and ever falling levels of civil obedience, 2017 looks to be one of the most interesting yet uneasy years we have faced yet. The core issues stem from the in-fighting surrounding the ANC as well as the deeply unpopular president, Jacob Zuma, not wanting to pass on power in fear of losing his foothold in the nation’s wealth and decision making. 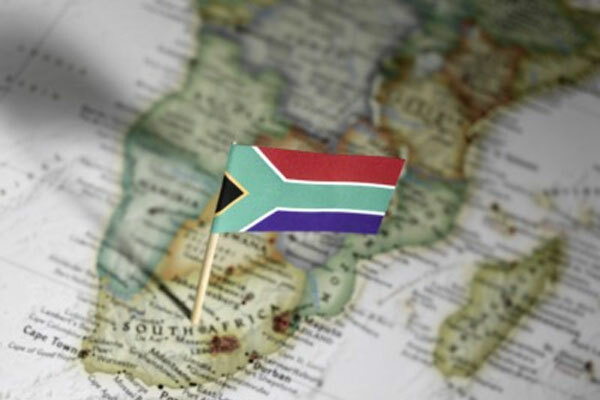 This is cutting off investors at the knees in a sense, as this inner turmoil stalls and momentum gained in previous years towards crucial economic reform – also limiting South Africa’s leadership capabilities in the African context. With a worrying growth of the GDP in 2016, sitting at around 0.5% rather than the 5.0% needed by theNational Development Plan to create the promised 11 million jobs by 2030. While a slight increase, the forecasted growth of 1.0% in 2017 and a further 1.6% projected for 2018 is nowhere near what the country needs to hit its growth goals and job fulfillment goals. With unemployment figures hitting a 13-year high in 2016, with over 27% of the population being job seekers, this insane social instability is widening the gap between rich and poor. As terrible as this may seem, it is nothing compared to the harsh and brutal reality we will face as a country if our rating drops and South Africa is downgraded to junk status. A lucky dodge in 2016, rating agencies have warned that continued unrest and political noise is sure to lead to a downgrade, a status that is not easily recovered from. The sad reality? The noise they refer to is directly focused on Zuma, who has yet to face charges for 783 fraud, racketeering and corruption charges- never before have we seen one man take down a country so quickly, from the inside. While this is all scary enough, it is not only our political climate that is to blame for the rough year ahead. Being heavily reliant on China for growth and development, the US-China tensions have been revitalized as Trump takes power in America. A loose cannon as far as presidents go, his decisions could have detrimental effects on the South African economy- meaning even if we do everything right this year, junk status could still be a reality through no immediate fault of our own. An interesting time ahead to say the least, getting your finances in order has hit “now or never” priority. Focusing on saving, financial stability and safe guarding your family’s well being, now is the time to take hold of your financial freedom and focus on the future…as uncertain as it may be. This is the very real SA risk factor that we face.